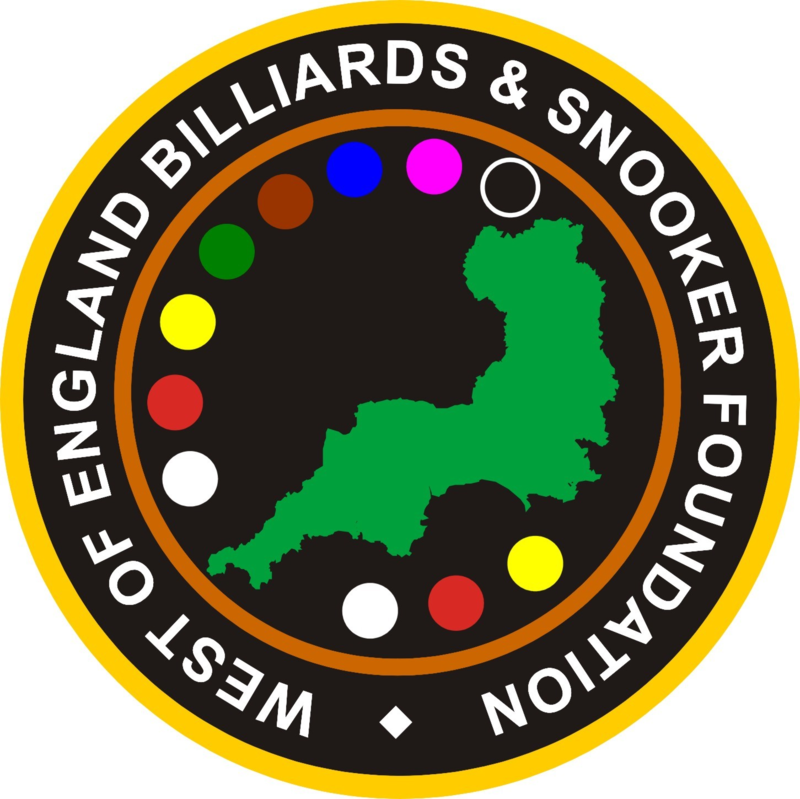 Dale Branton, the talented 14 year old up and coming Snooker star from Plymouth captured the West of England Billiards & Snooker Foundation (WEBSF) Bronze Waistcoat Championship for the second year in succession. Branton defeated another promising snooker player from Cornwall, James Stephens 2-0 in one of the best finals seen in this under 15 championship. More than twenty players from around the region played in three tournaments on the day to find the overall winner. Victoria Snooker Centre, Plymouth hosted the event for the second year. The 2-0 result disguised what was a tight final as each of the frames went down to the final colours. On the way to the final Branton overcame the much improved 10 years old Dylan Chillcott from Riley’s (Plymouth). In the semi finals Branton beat one of the tournament favourites Dan Hine (Exeter) 2-1. Hine, was in good form beating James Freeman (Redruth) 2-0 with the aid of a 30 break in the quarter finals. In the other half of the draw Shaun Wills (Redruth) played Will Blackmore (Exeter), Wills narrowly beat Blackmore 2-1 winner. In another close encounter Stephens (Redruth) saw of the challenge of Adam Gallen 2-0, Gallen was also expected to do well after finishing top of the rankings in the Exeter preliminary tour. In the semi final Stephens beat Wills 2-1 to book is place in the final. In the group stages Shaun Wills looked in dominant form finishing top of group A without conceding a frame. Chilcott came runner-up and the much improved Matt Baker, Exeter qualified in third place. In group B Freeman came through a strong field to finish top by virtue of a 2-1 over Gallen and a 2-0 win over Daniel Keane (Plymouth). It wasn’t to be Keane‘s day also losing 2-1 to Gallen. Group C was won by Branton but not before he was given a scare by Blackmore who went 1-0 up only to loose the next two frames. Jake Stewart (Redruth) played well but found the going tough losing to Branton and Blackmore. In group D Stephens finish top having good wins over Dan Hine and Jacob Stokes (Plymouth), Dan Hine who had the best break of the group a 36 finished second. 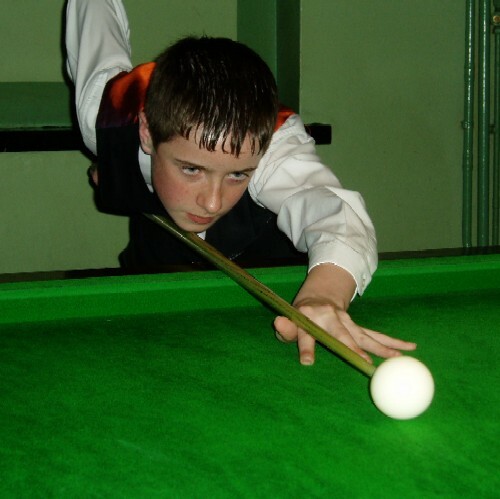 Stokes and Gallen showed the level of commitment these youngsters have for their snooker. Stokes travelled back from his holiday so he could compete in the championship. Gallen returned early from World Championships in Sheffield, where he met Steve Davis in front of the TV cameras! Prizes where given out to the Winner, Runner-up and all those that qualified for the final. Special awards where received by Michael Rogers (Taunton), Josh Williams & Christopher Corry for their sportsmanship and Most Improved Player awards for Matt Baker, Alexander Wills & Jacob Stokes. Credit must also go to the Plymouth and District League, Redruth Royal British Legion, & GWRSA Social Club Officials who’s valuable support makes it possible for the younger players to play regular snooker.